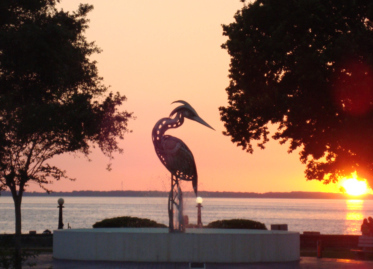 The Florida Main Street Program has helped revitalize the downtown areas of many Florida towns. 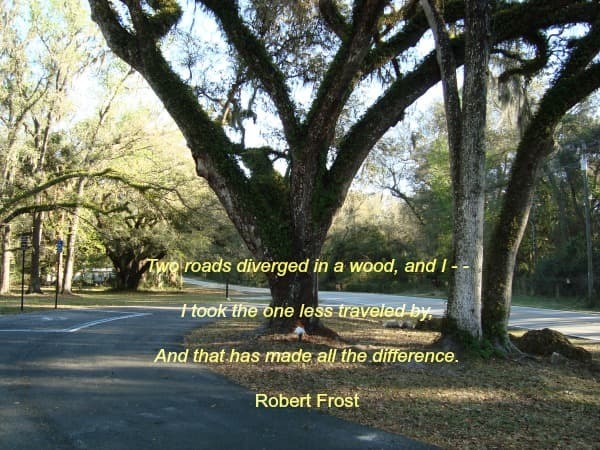 It is a technical assistance program administered by the Bureau of Historic Preservation, Division of Historical Resources, Florida Department of State. As shopping malls, Wal-Marts and other big box retailers moved out to the suburbs, many Florida down town neighborhoods languished and then collapsed. This was the unfortunate history of Florida towns in the years following World War Two. A generation ago, the central areas of many Florida towns looked like war zones. Windows were boarded up, crime was rampant and no law abiding person wanted to be there after sundown. Then in the 1980s, the Main Street Program was developed by the National Trust for Historic Preservation. The program is under the umbrella of the the National Trust Main Street Center. It is not a grants program. Costs of operating the local programs are the responsibility of the individual towns and neighborhoods. Grants are given to the National Main Street Center of the National Trust for Historic Preservation. 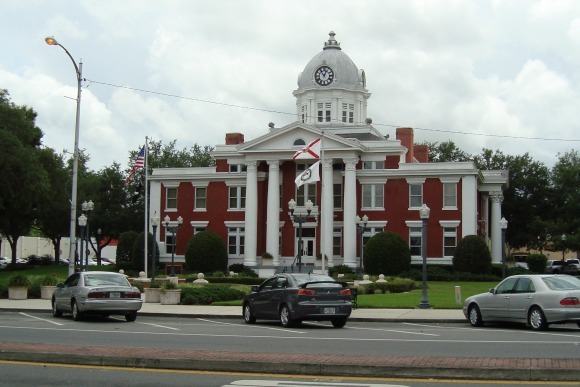 This group provides the consulting required to develop local Florida Main Street programs. Organization. Working with public and private sector community leaders to develop consensus and coordinate resources to revitalize downtown. Promotion. Creating and marketing a positive image of downtown through special events, retail sales, effective advertising, and public relations. Design. Encouraging quality building rehabilitation, signage, public improvements, and window displays to improve the appearance of downtown. Economic Restructuring. Improving the economic base of downtown by strengthening existing businesses, recruiting new businesses, and filling second floor vacancies. The Main Street approach also advocates a return to community self-reliance and emphasizes the downtown's traditional assets: personal service, local ownership, unique architecture, and sense of community. The Main street program is helping preserve Florida history. The result for you is a group of more than 50 Florida towns and neighborhoods that are fun places to visit or live. These communities have become favorite Florida attractions. Most Florida Main Street downtowns have fine small restaurants, coffee shops, gift shops, antique stores and art galleries. All Main Street towns are pedestrian friendly. Just park your car and enjoy. 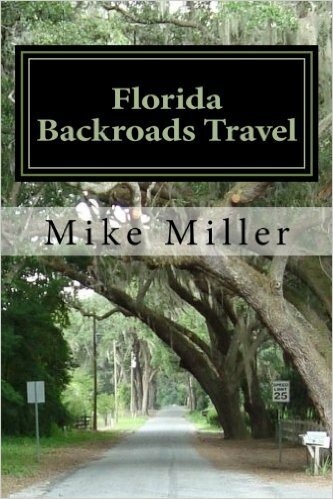 Much of the information in our website is available in a series of books for each of Florida's 8 geographical regions, along with a separate book covering all 8 regions titled Florida Backroads Travel. All books are available both in Kindle and paper back. Click on the book cover for free previews of these books at Amazon.